Beyond preparing for the application, it is important to remember you are preparing for a career in the health professions. When thinking about your activities and experiences, you must go beyond what "looks good" on an application. A truly prepared applicant is one who has demonstrated the qualities and characteristics of a successful healthcare professional through participation in meaningful experiences. These four key areas of preparation are critical to a successful application process. There is no checklist of activities required in each of these categories. Your experiences in the areas of holistic development will depend on your own personal interests and passions. This graphic gives additional information about Holistic Review in the medical school admission process. While this document was created by the AAMC, it is helpful to applicants in all health professions. The Mandatory Check-Up offers an opportunity for each student interested in healthcare professions to meet with a Pre-Health Advisor and Pre-Health Peer Mentors to discuss their goals and aspirations. The Mandatory Check-Up must be completed in the Sophomore year and is required in order to obtain a Composite Letter from Pre-Health Advising (pre-medical, dental, optometry, and podiatry students only). 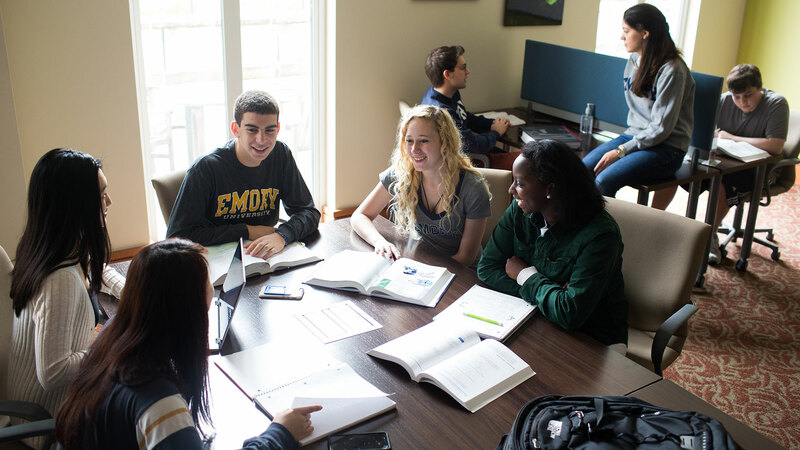 If you are a 3rd or 4th year student or a recent graduate and you have NOT completed a Mandatory Check-Up (previously called the PHHR), please contact PHA at prehealth@emory.edu.